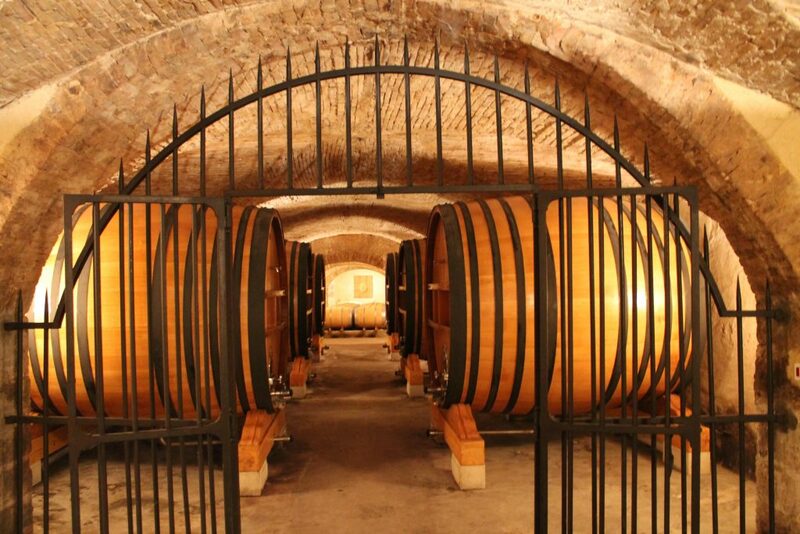 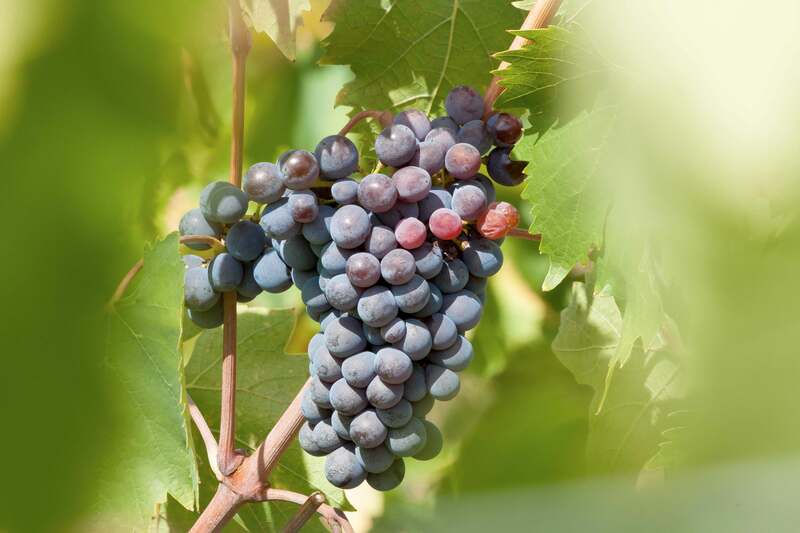 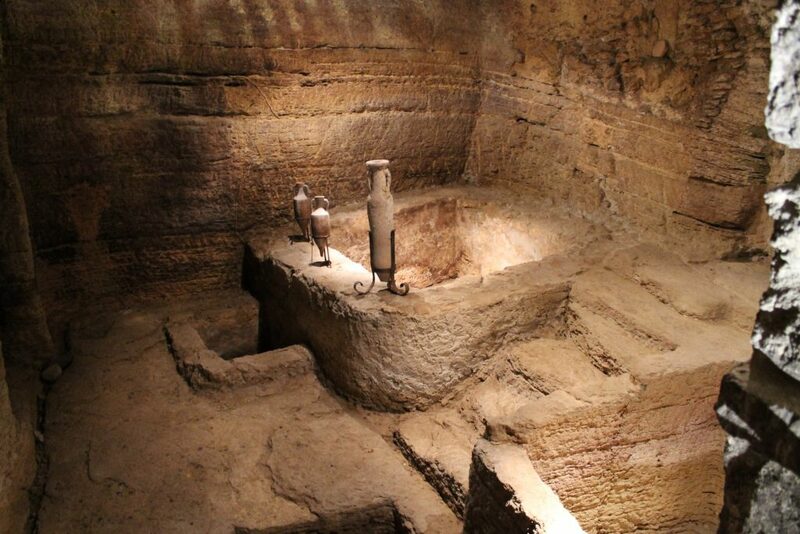 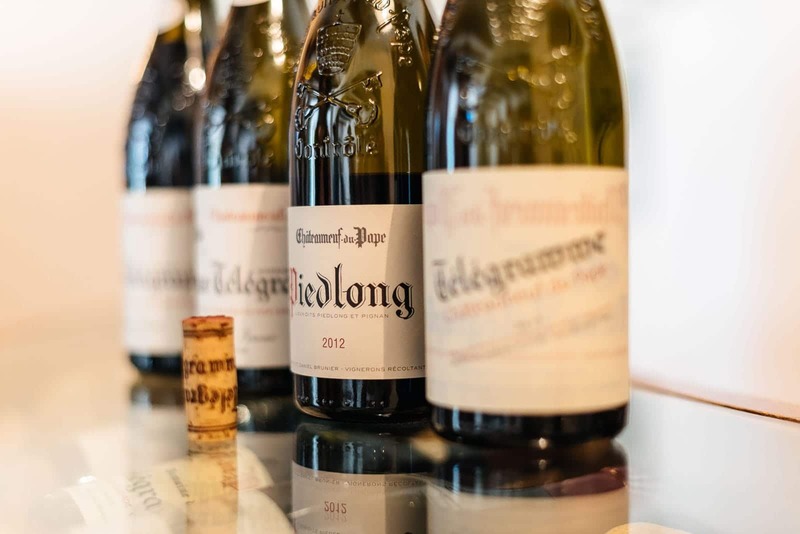 With our Châteauneuf du Pape Wine Tour, you will explore some of the oldest wine cellars in France and taste magnificent Châteauneuf du Pape wine. 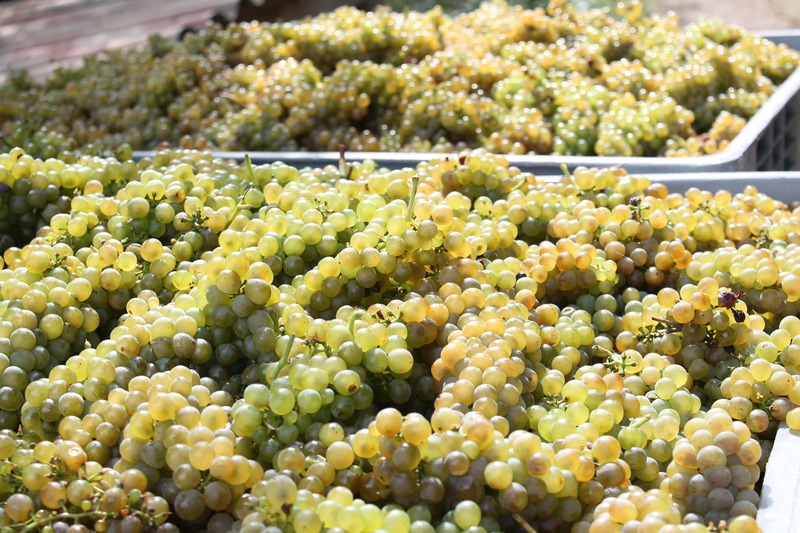 The region is known for its red wine, however white wine makes up 10% of this region’s best-rated production. 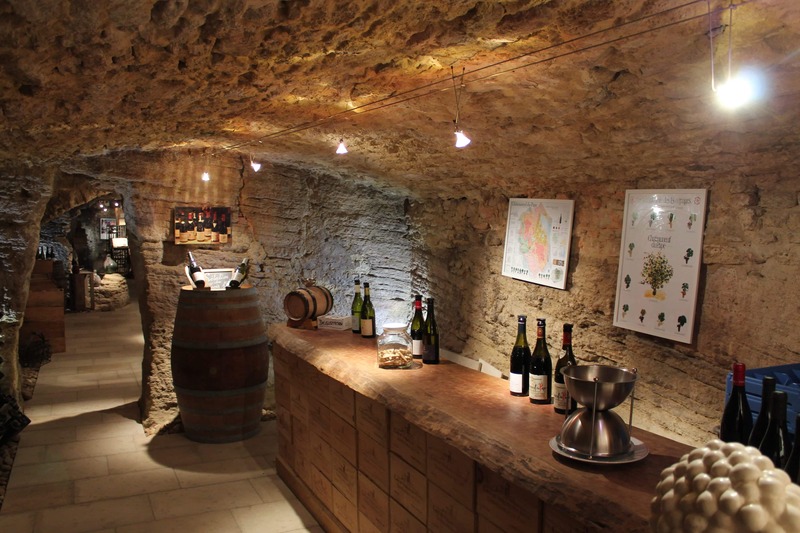 During this private tour, you will visit the 13th century ruins of the Châteauneuf du Pape and cellars which few others have the opportunity to see. 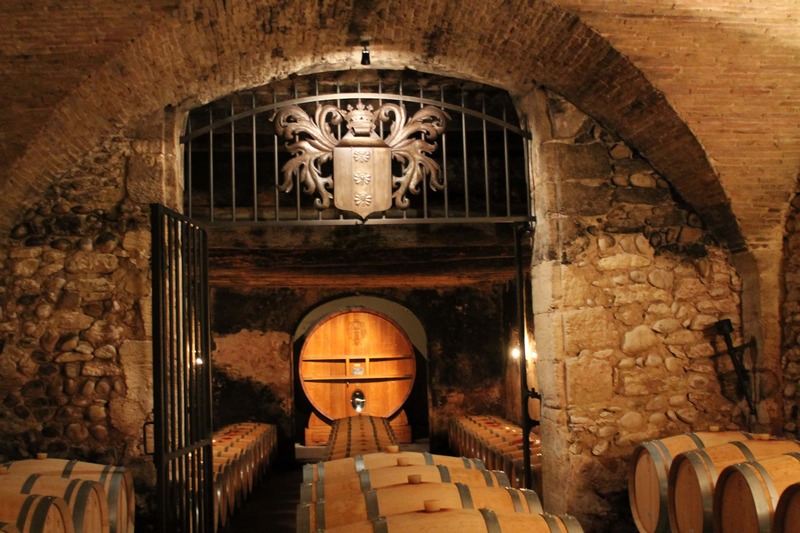 Châteauneuf du Pape is unmatched in the production of world class red wines. 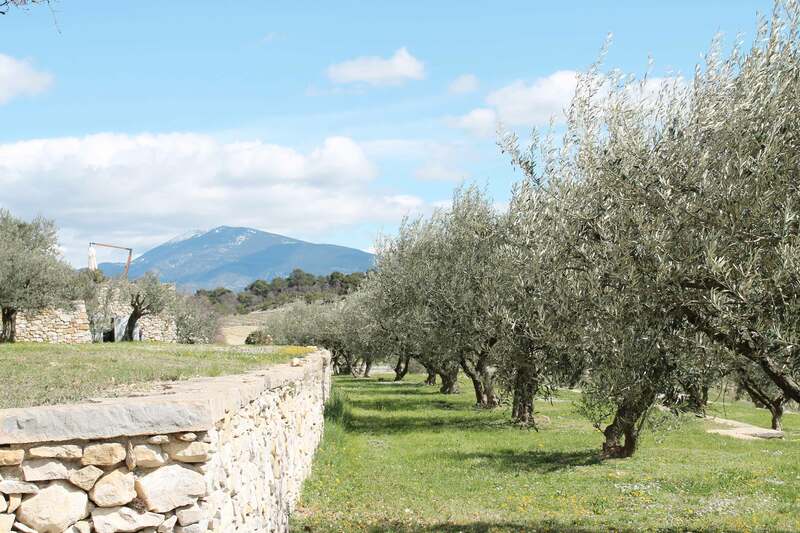 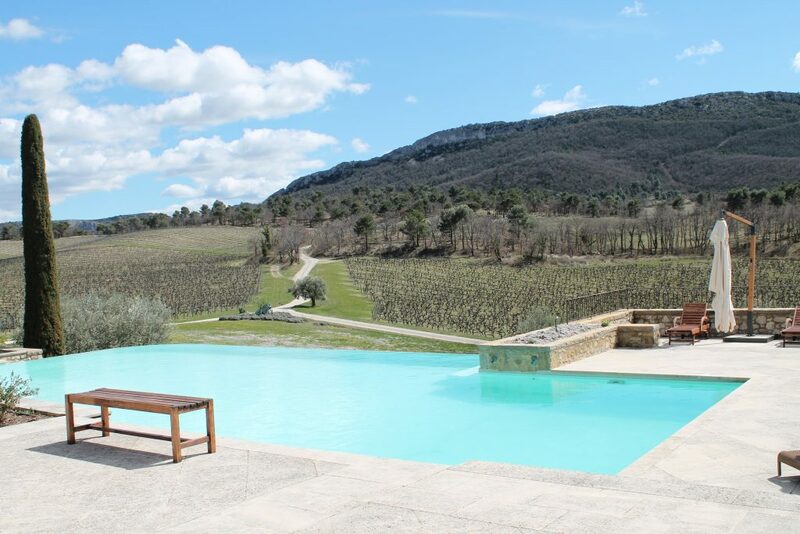 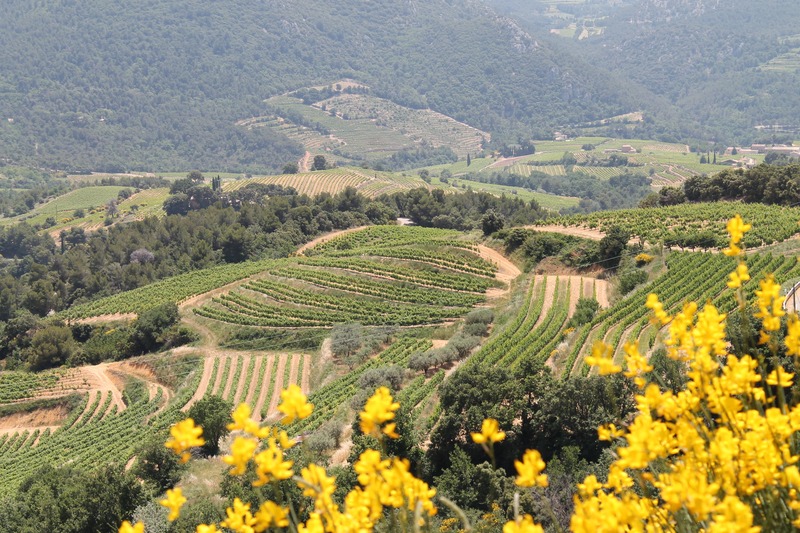 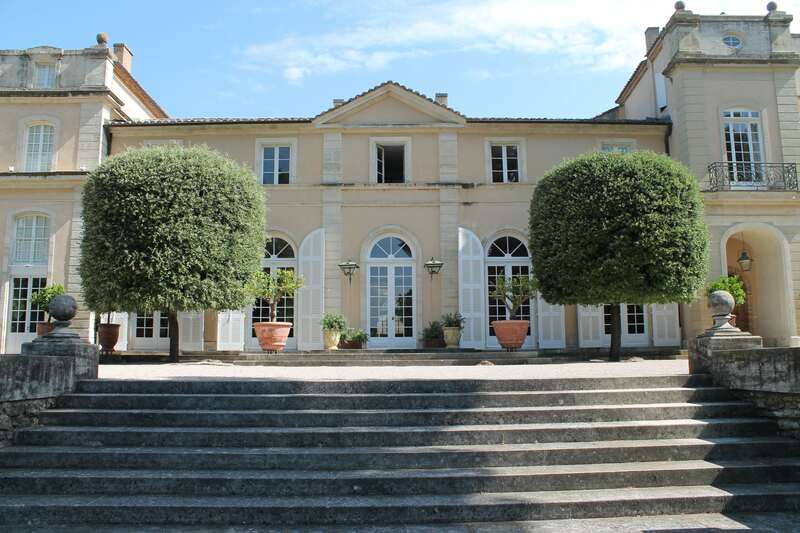 Experience the South of France on this unique private tour led by an English-speaking local. 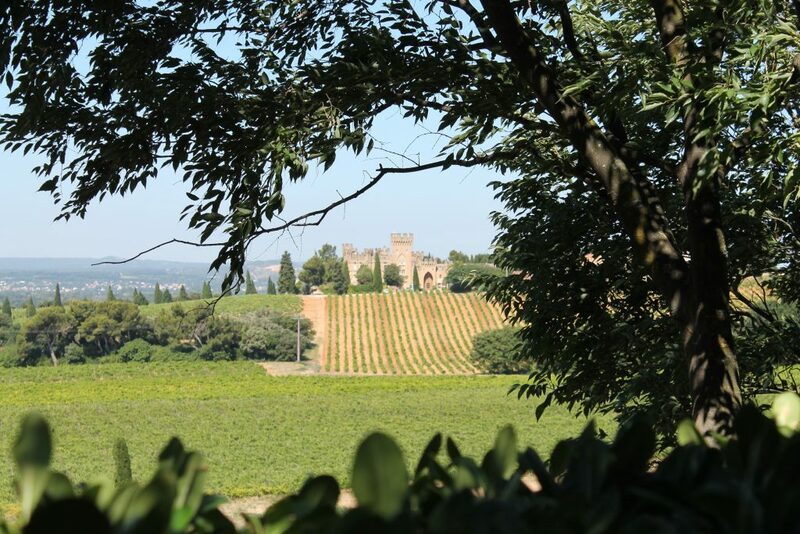 Your guide will share his expertise of Châteauneuf du Pape wine, answer all of your wine-related questions, and share with you some of the history of local wines and tasting techniques. Our friendly guide will pick you up from your hotel or B&B (up to 10 km around Aix en Provence) and bring you back at the end of the tour. 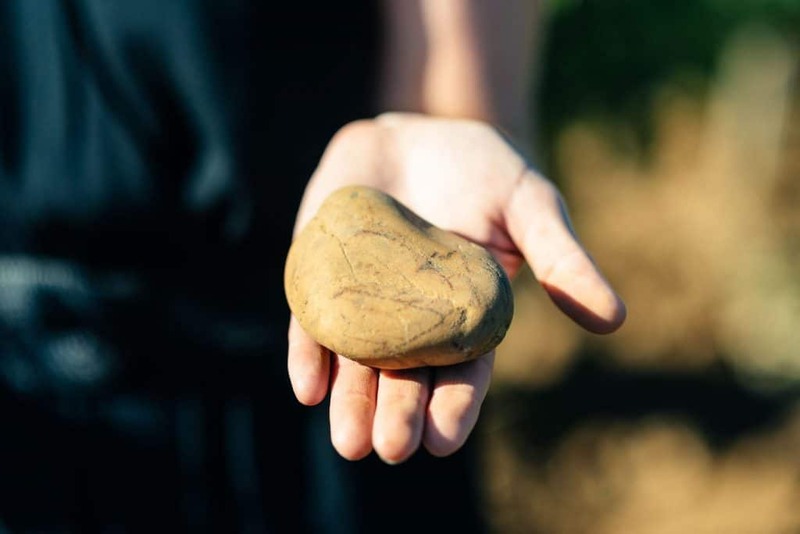 If you wish to be picked up and dropped off from a location outside this 10km radius, extra fees may apply. 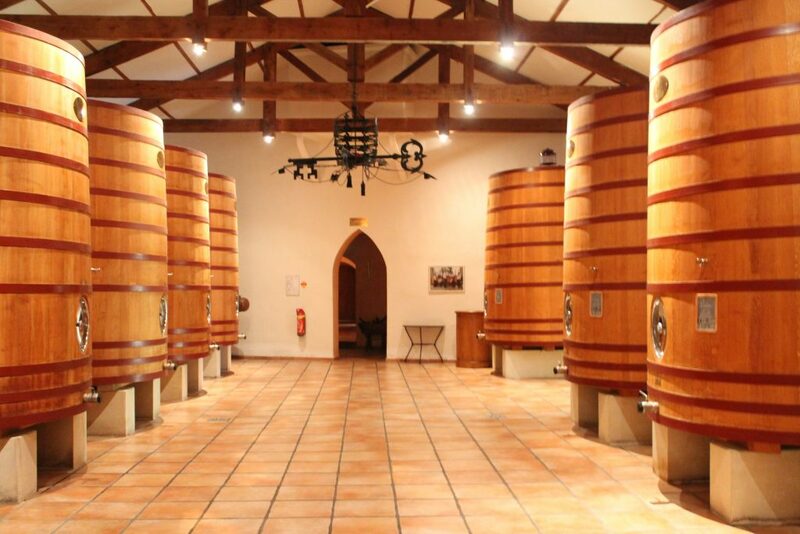 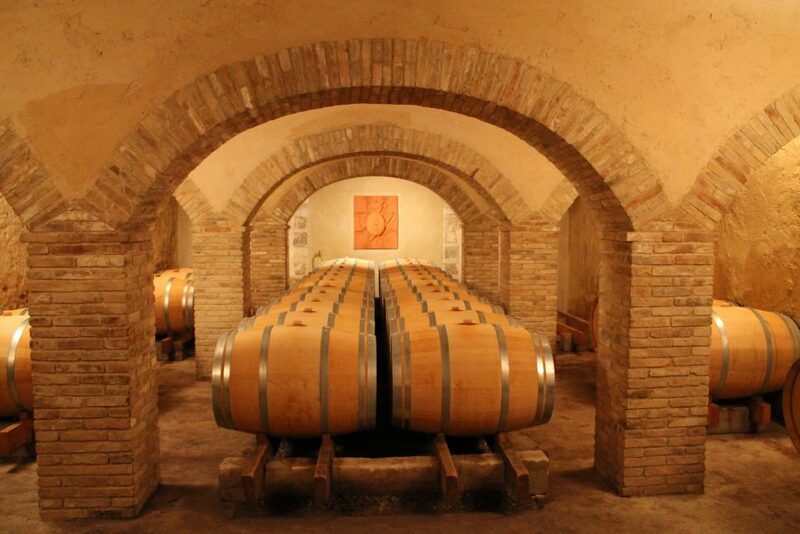 The knowledge and guidance of a French wine expert, visits to the wine houses where production occurs and barrels are stored, visit the 13th century ruins of the Châteauneuf du Pape, entrance to 4 vineyards/cellars, and guided tastings. 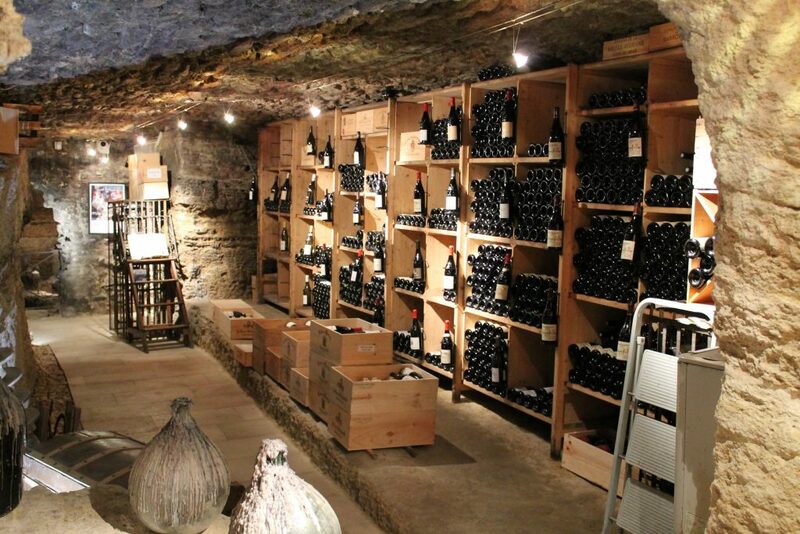 Lunch, personal expenses, and any services not mentioned above are not included.